Part 3 in the construction series of the .40 powered Stardust Special, 2012 SAM Champs Model of the Year. 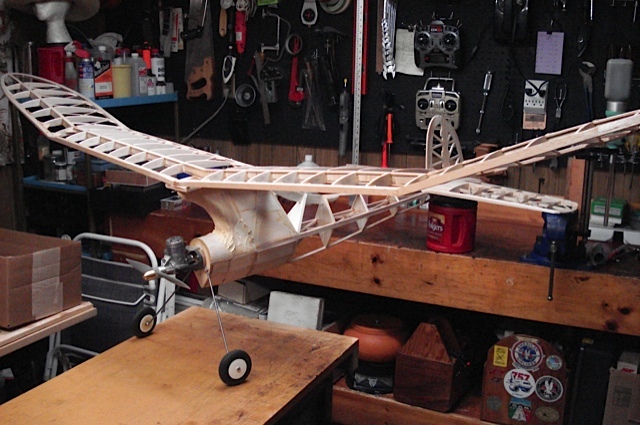 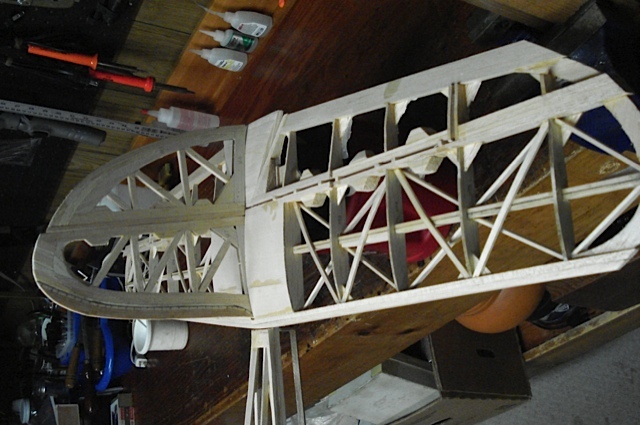 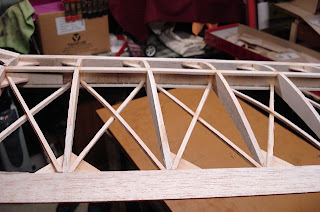 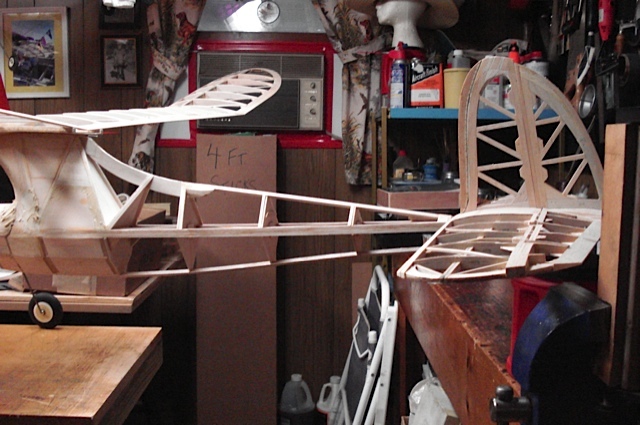 I have to put in the center section ribs, sheet the center section and the leading edge of the wing. then I have to make the platform for the stab. After that a lot of sanding and shaping. 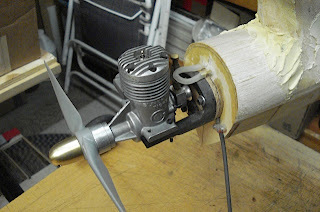 By then maybe it will have warmed up and I can work on it outside.